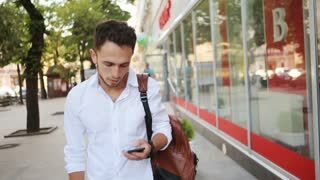 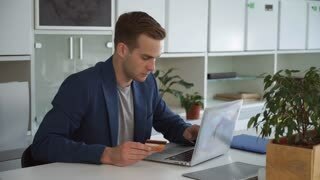 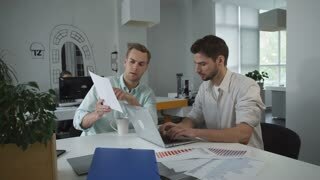 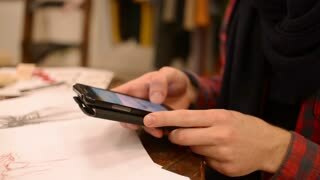 Search Results for "man typing"
Man typing on cellphone and looking around. 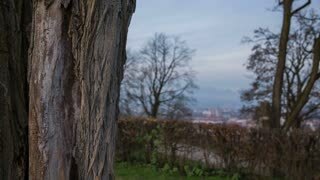 Wide shot of big tree with city in background, young attractive man rest standing beside a tree any play with cellphone. 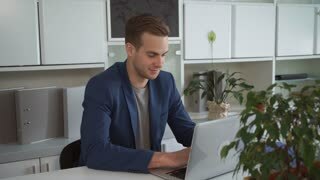 Handsome inspired guy typing a message with beautiful wide smile.